We​ ​are​ ​passionate​ ​about​ ​our​ ​business​ ​and​ ​proud of​ ​our​ ​longstanding​ ​expertise​ ​and​ ​pleasing number​ ​of​ ​satisfied​ ​clients.​ ​We​ ​guarantee​ ​every client​ ​an​ ​efficient​ ​service​ ​that​ ​exceeds​ ​their expectations.​ ​We​ ​are​ ​open​ ​and​ ​honest​ ​and​ ​strive to​ ​provide​ ​pro-active​ ​business​ ​advice​ ​that​ ​helps businesses​ ​and​ ​individuals​ ​meet​ ​their​ ​commercial obligations​ ​and​ ​save​ ​as​ ​much​ ​tax​ ​as​ ​possible within​ ​the​ ​confines​ ​of​ ​the​ ​law. 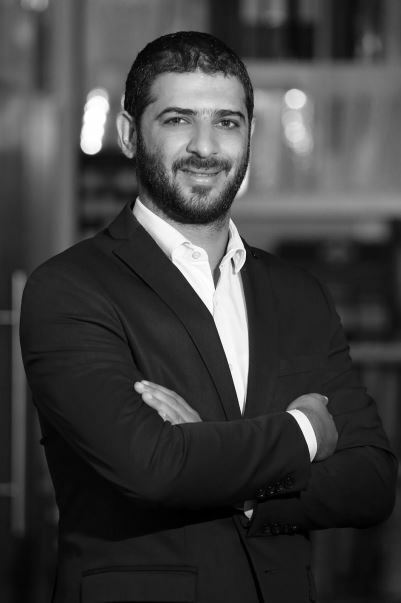 Emad Al Qudah is the Managing Partner at KBA Accounting and Bookkeeping Services LLC. He is a Certified Management Accountant member of Institute of Management Accountants (IMA), approved tax agent by the Federal Tax Authority of UAE, certified for ISO Internal Auditing Procedures and has earned a Bachelor of Science in Accounting from Yarmouk University in Jordan. Emad has spent many years in professional practice, specializing in advice to small and medium sized entities. His earlier experience included a number of years in trading, retail and construction, working in Dubai and Amman.